Without doubt, the lives of the residents of Vallance Gardens will soon be massively affected by the gigantic King Alfred development on its seafront end. A new sports centre with plenty of affordable housing…the King Alfred’s good news for everyone, isn’t it? The first planning application on Vallance Gardens, running from the seafront parallel with Hove Street, was approved in 1905. The application was for a single house on the east side of the road, which was developed faster than the west side. The wide road was declared a public highway in 1928; one year after the nearby Vallance Road was adopted. 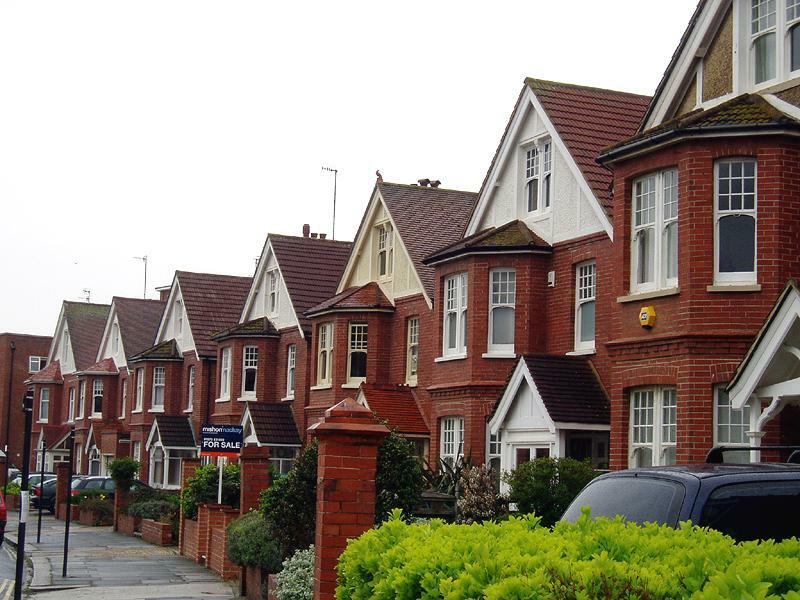 The houses are mainly red-brick with sash windows and generous gables. I in fact lived with my grandmother, Annie, for a while near the top of the road when I was waiting for a place on campus at Sussex University. Both Vallance Gardens and Road were built on the grounds of a building that was once known as Hove House. Hove House became Hove Manor when John Vallance bought the rights to the Lordship of the Manor in the 1780s. 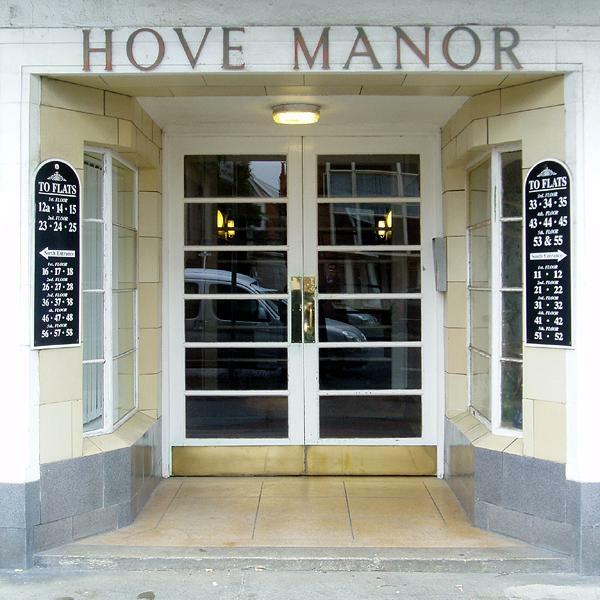 It was demolished in 1936 and a block of flats, also called Hove Manor, today stands on the site.